HTC really is in the middle of quite the run of good form following a couple of smartphone releases that have not only captured the imagination of those looking for a premium Android device, but also those who considered making the jump from the iPhone but could never quite find something that offered the same level of polish. Right now, HTC is on top of its game at least as far as industrial design is concerned. With the success comes all the questions about what the next One device will look like, and this being an Android device everyone also wants to know what will be going into its hardware, too. 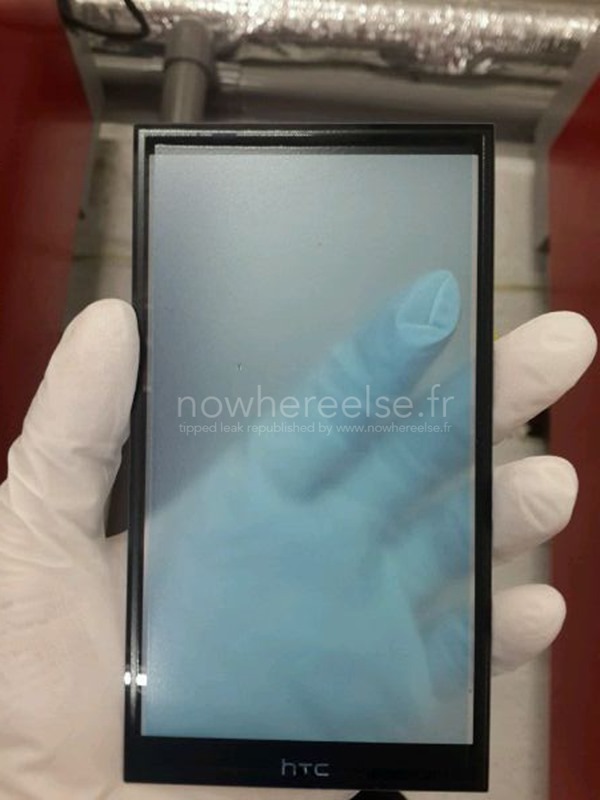 While the rumored HTC One M9’s internals are anybody’s guess at this point, a new supposed leak of the device’s screen appears to give us our best idea yet of just how large the One M9 will be. 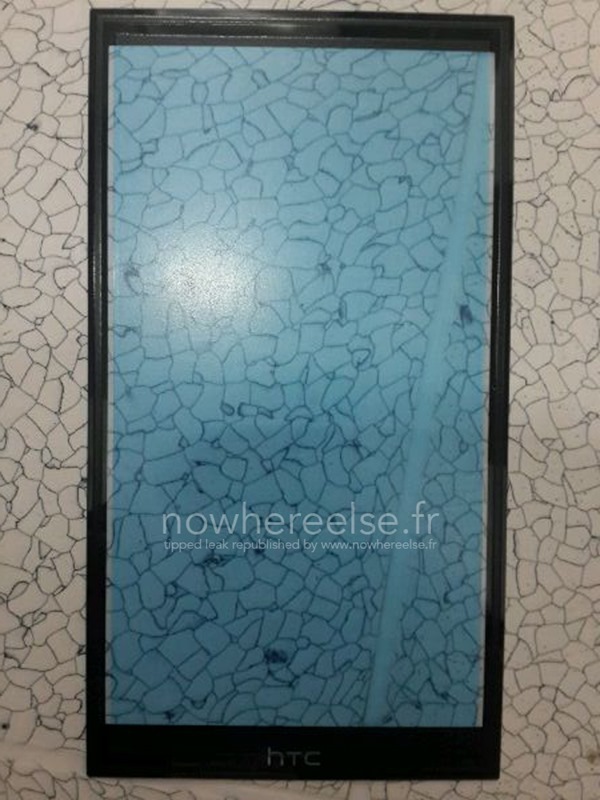 Rumors so far have had the M9 featuring either a 5 or a 5.5-inch screen, but according to the folks at blog NoWhereElse, the screen that they have leaked actually measures 5.2-inches across its diagonal. While not quite the 5.5-inch that has been claimed to be on the cards, there’s no doubting that 5.2-inches is still far from small. To put that into perspective, the One M8 features a 5-inch display, so HTC does at least appear to be following the trend of ever-increasing screen sizes. Of course, it’s also possible that HTC will be following Apple’s lead by launching its new flagship smartphone in two different sizes. We wouldn’t dare put any money on that particular bet though, and until we see screens popping up with different sizes we’re going to go ahead and stick with the 5.2-inch size for now. 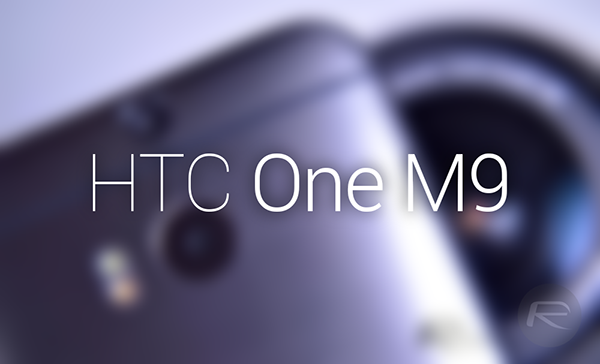 But going by how HTC tends to release a smaller, mini handset along with its flagship offering, it’s quite possible that the company will take that route once again with the release of the M9. All we have to do is wait till next year and see what HTC has in store for us, or maybe a leak will spill all the beans in the run up to the release. Only time will tell what we’ll be treated to. When will the Size Limit be reached for most Consumers on their Day to Day Smartphone ? 5.5 ” Super Halographic QHD Screen “. produce obviously impractical results ? I like the Note 4 but with an Active Lifestyle it would be totally impractical for me to carry one. Will some manufacturers have the courage to make Flagships in 4.7″ to 5 0 ” Versions as well as 5.5″ size ? Apple did it with Iphone- and Sony with ZSeries. Where will Size Wars end ? At what size will People decide “too big “………? Are manufacturers competing and ignoring Consumers ?